Is Karlie Kloss attending the NYU? Role models can only be demolished by their own supporting system. Since early 2015, there are two powerful statements by two supermodels of different ages: first it was Cindy Crawford and her photograph proving that beauty is found far beyond photoshopped flawless bodies. Now it’s Karlie Kloss, saying that it takes much more than a beauty face – refusing the common belief that models should be confined to their beauty, being poorly educated. Kloss decided to focus on her modeling career as well as her education. By the fall, she will be attending the New York University, at the Gallatin School of Individualized Study, after fellow model and NYU alumni Christy Turlington-Burns wrote her a letter of recommendation. 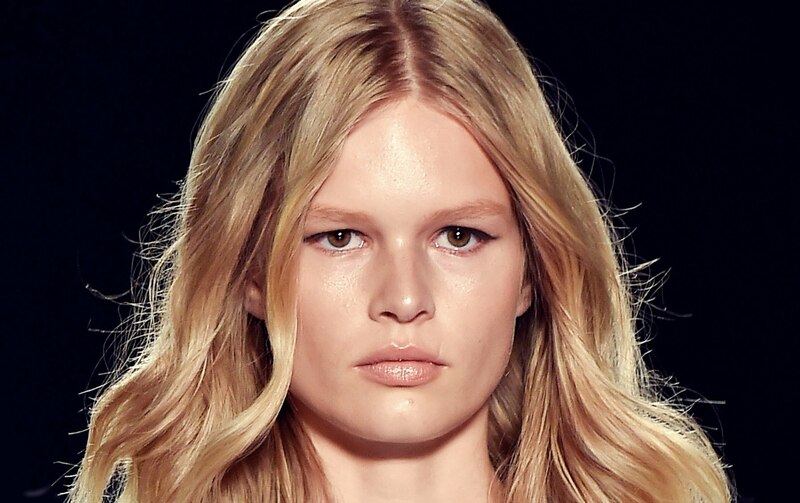 Model Of The Year 2015: Anna Ewers!